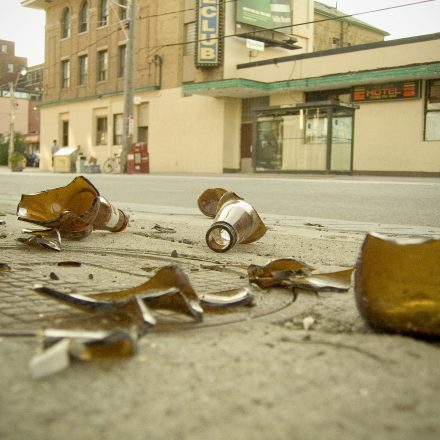 This post was submitted by Campagne Liberali. Starting today, the “Campagne Liberali” on-line platform will be active with the aim of increasing the information and diffusion of scientific methods in the public debate. “Campagne Liberali” sustains the freedom of choice: citizens should be free to choose what to eat without having to be misinformed by campaigns that lead to unscientific opinions, most of the time spread by populist movements and lobbies, or by NGO’s spurred by entirely different interests. “The platform Campagne Liberali – continues Castellani – intends to give voice to those who asks to be free to eat what they want, included foods that contain palm oil like Nutella. We want to give voice to who opposes anti-scientific populism and are convinced that the hate and fury of those who repudiate the principles of science and objectivity can be contrasted with facts and rationality”. More in general the platform will host daily points by representatives of the liberal, scientific, and economic world that agree on the right to freely choose products and services in the food industry on the basis of scientific feedback. 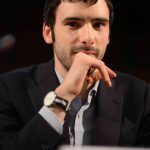 Luca is a former Development Associate for European Students for Liberty and the current European Affairs Manager for the Consumer Choice Center. 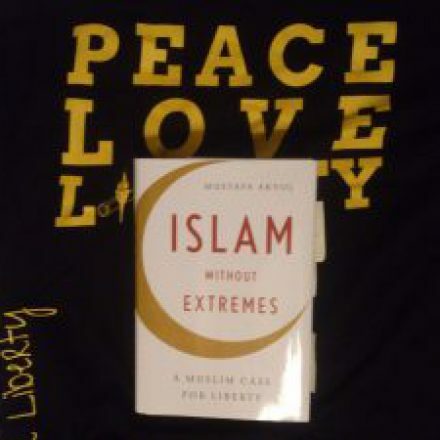 Book Review: A Muslim Case For Liberty?